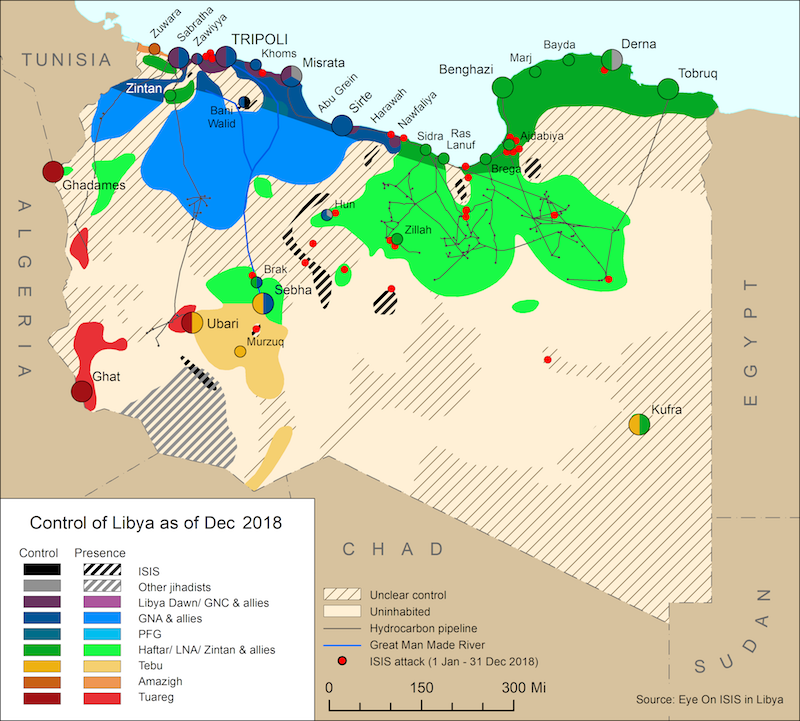 The local security directorate in Jalu region announced last week that it had arrested a foreign fighter cell, reportedly preparing for operations against the Libyan National Army (LNA). On 28 August, US AFRICOM said it had killed a suspected ISIS fighter in an airstrike in Bani Walid in coordination with the GNA. It didn’t name the person who was killed, but local residents named him as Walid Bu Hariba, a Libyan from Sirte. On 26 August, the Kani militia (also known as the 7th ‘Liwa’) deployed from Tarhuna to south Tripoli. The move provoked Tripoli armed groups to deploy reinforcements to these fronts. 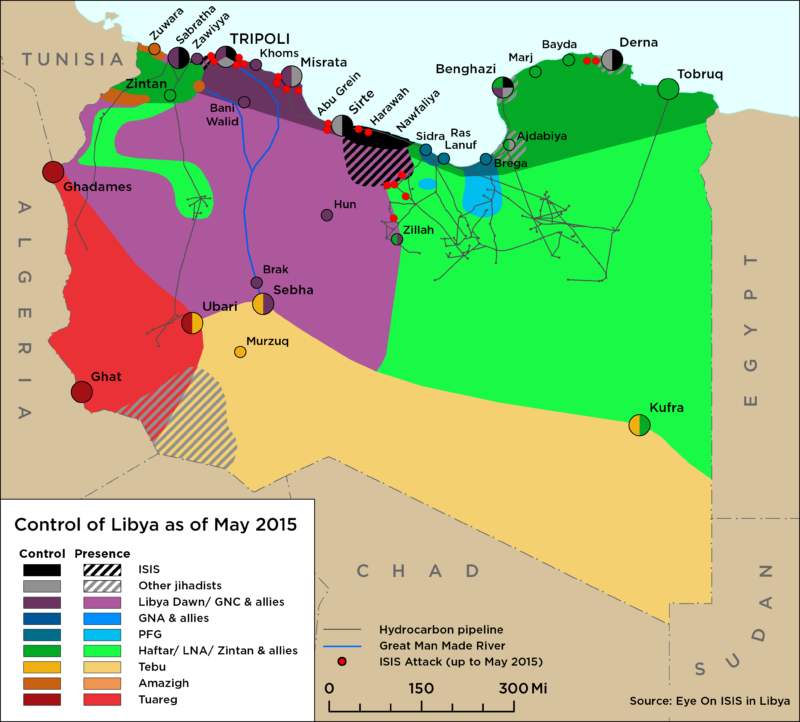 On 27 August, clashes broke out between the militias south of Tripoli. A temporary ceasefire held on 28 August but the situation remains volatile.